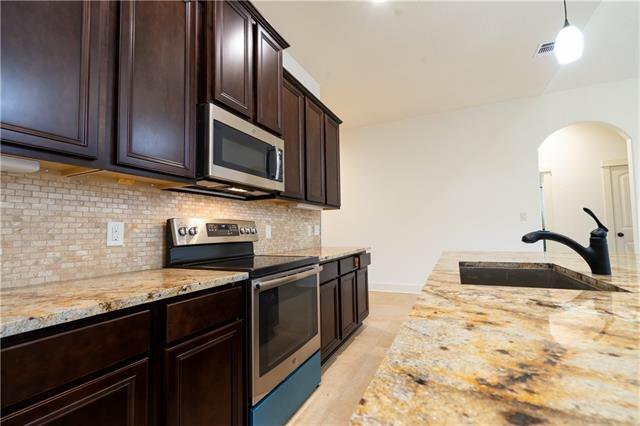 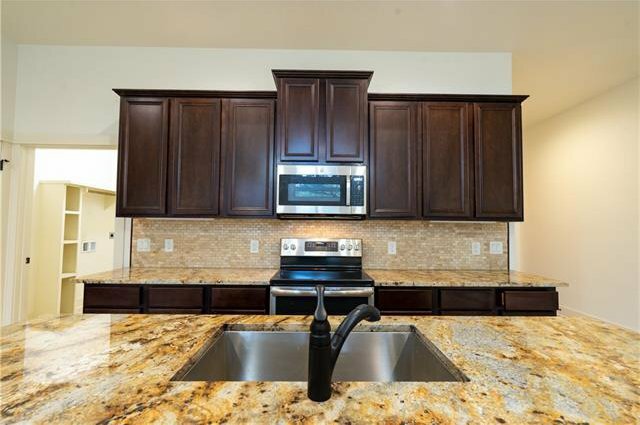 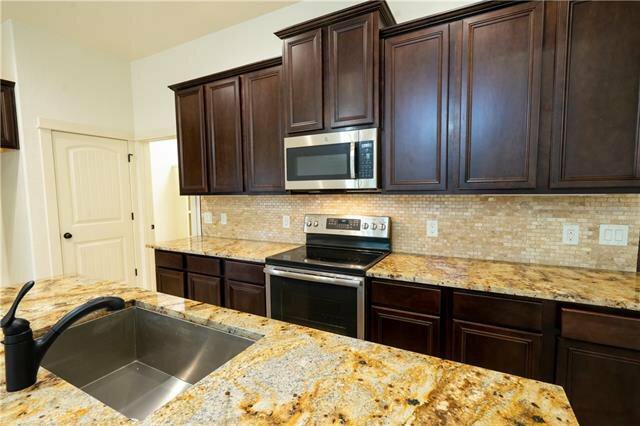 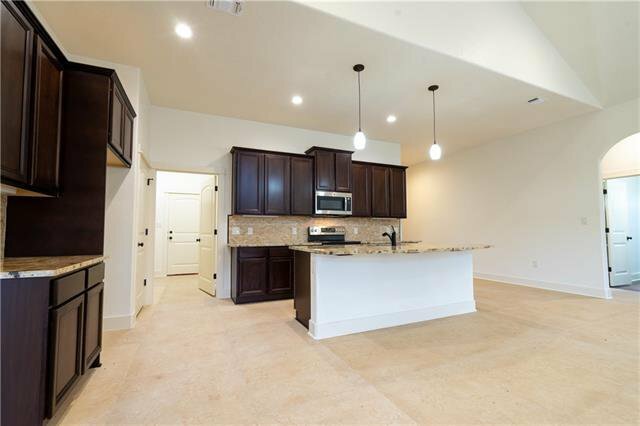 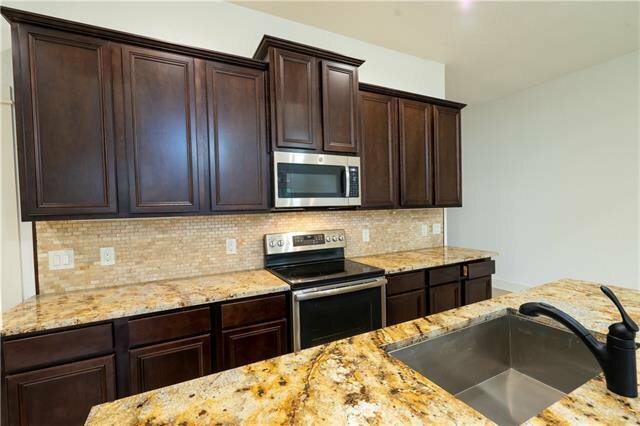 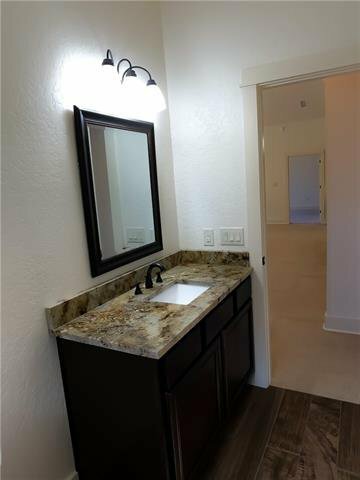 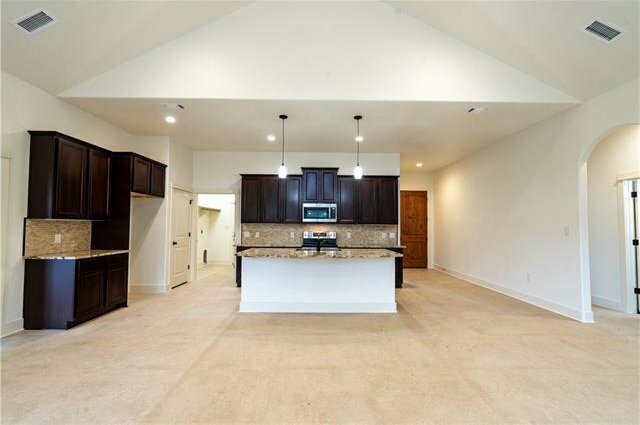 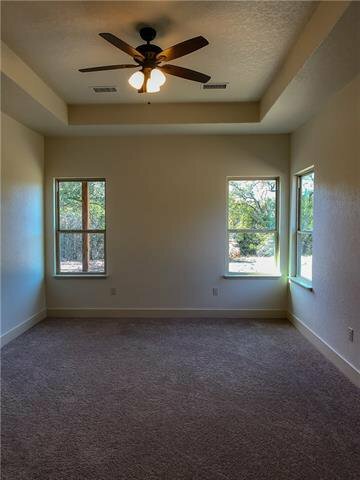 2014 sq ft 3 bed room with study/bonus room near the north side of Canyon Lake! 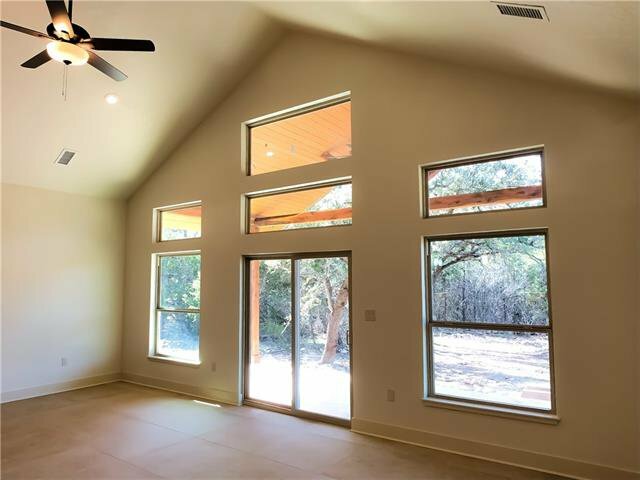 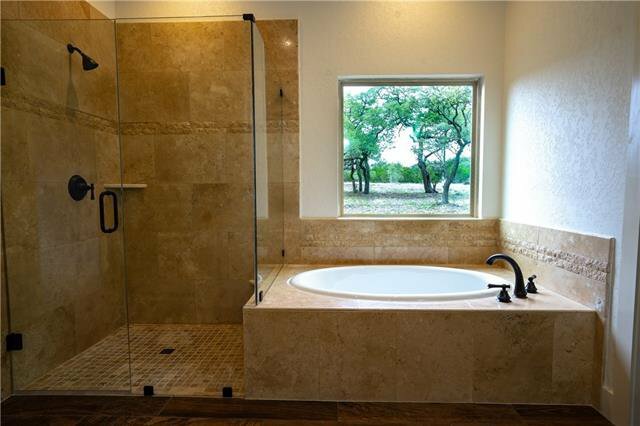 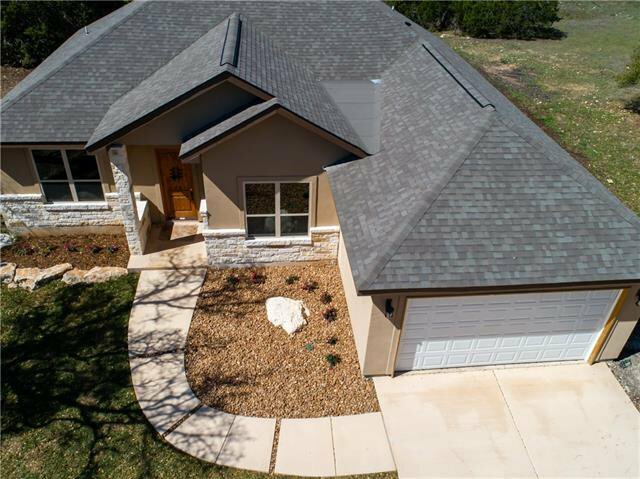 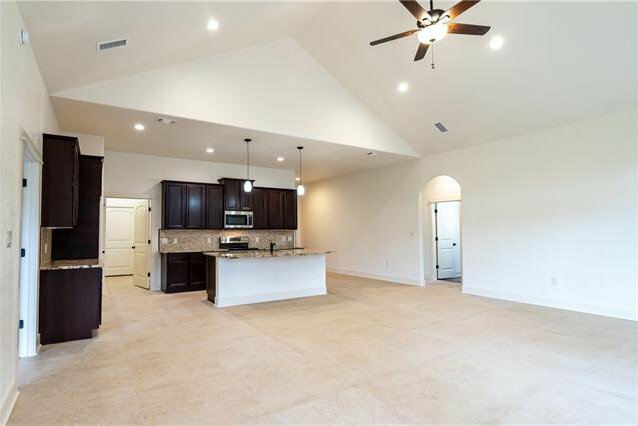 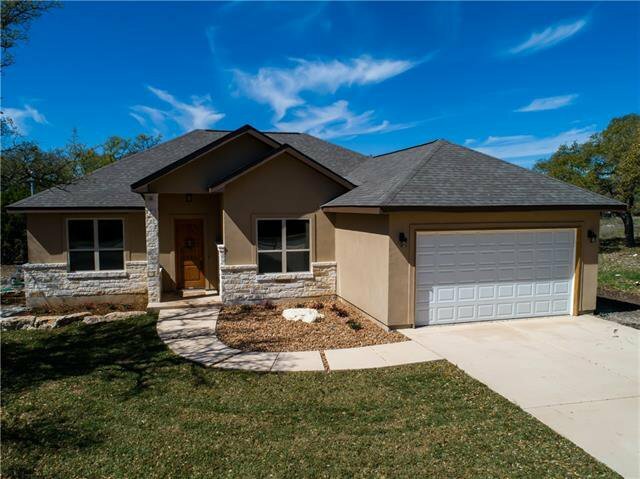 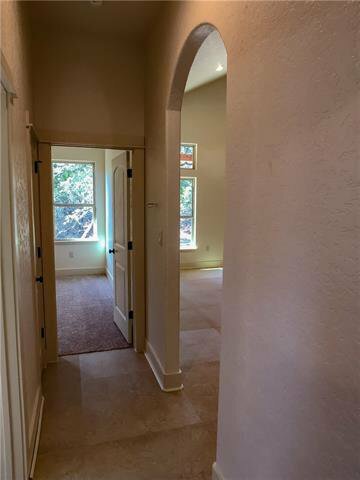 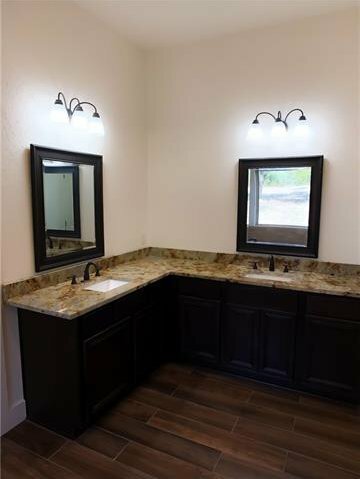 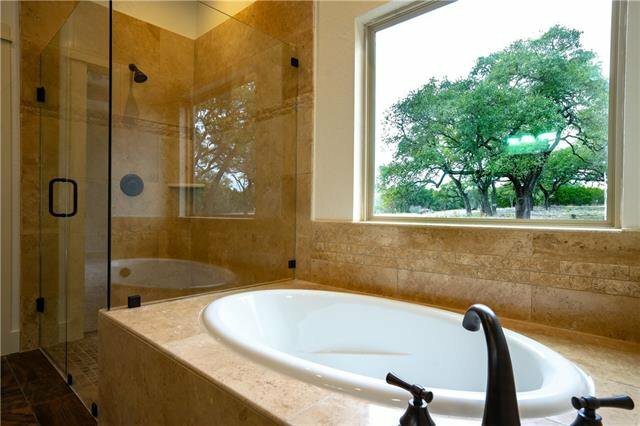 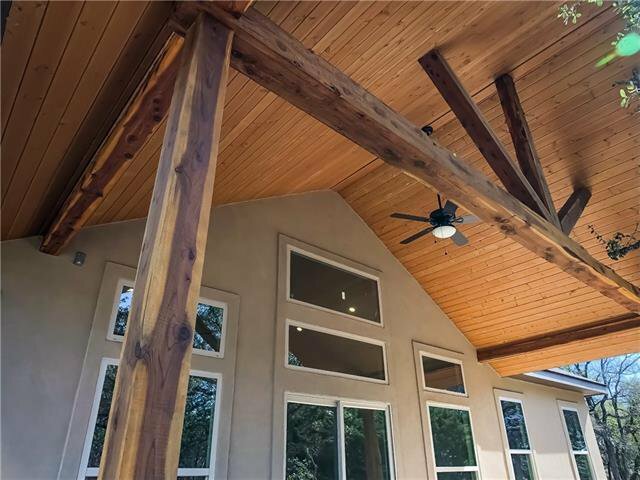 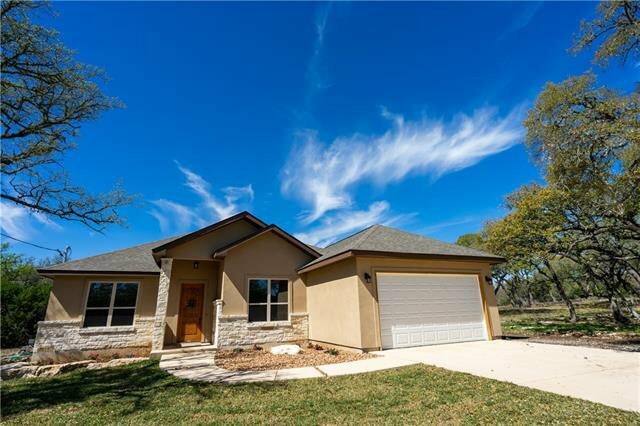 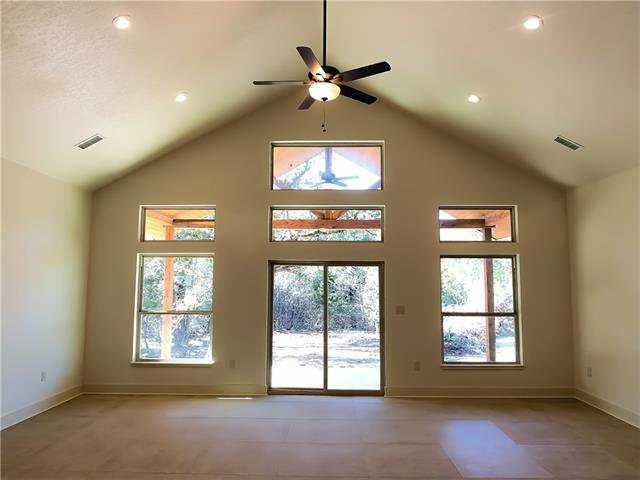 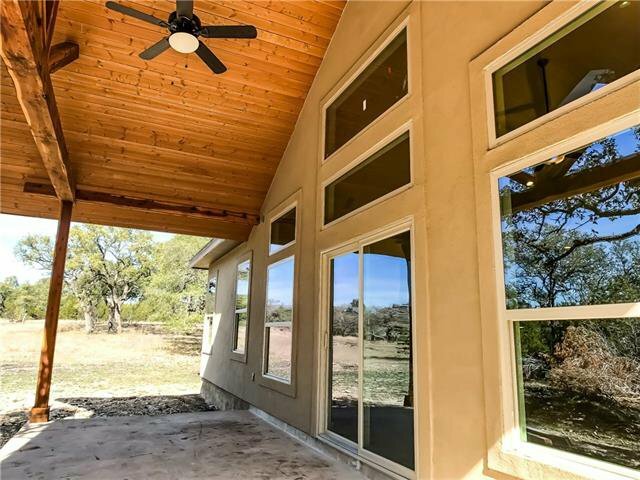 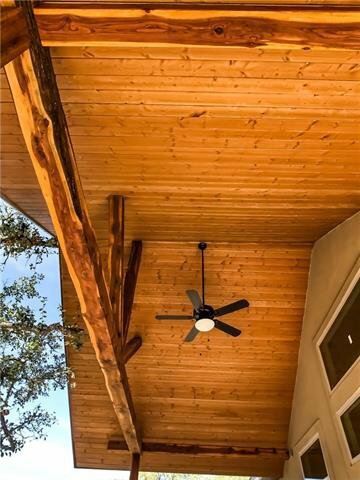 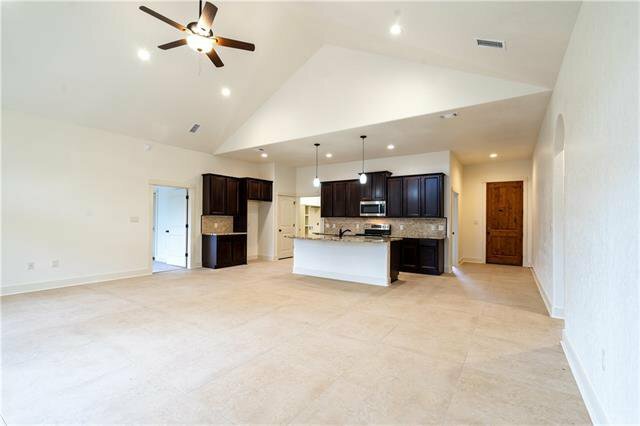 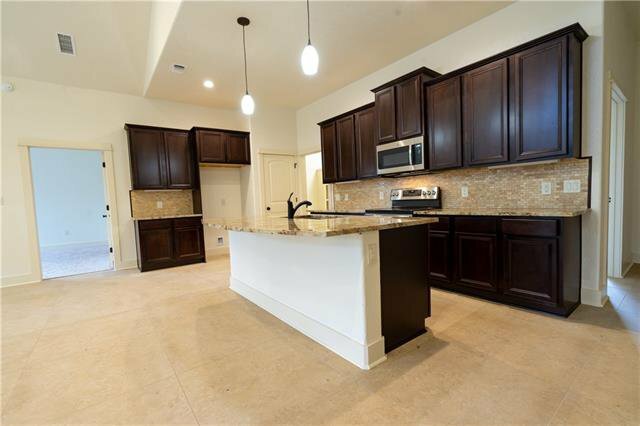 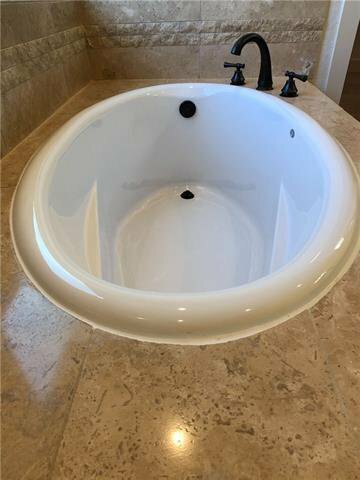 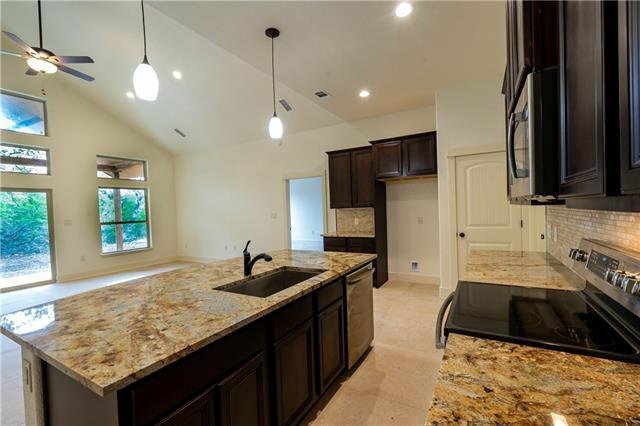 This new home has many upgrades/custom features such as 32" tiled floors, high ceilings, custom covered back porch to relax or entertain, frame less glass master shower, over sized bedrooms, upgraded cabinets and granite through out all sitting on 1 acre in a gated community just 10 min from the lake and recreation areas that Canyon Lake Provides! 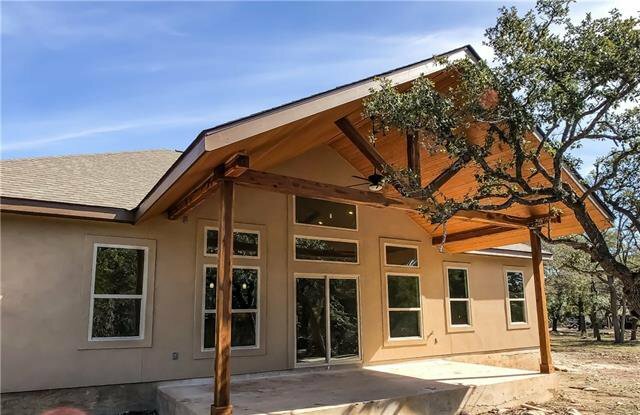 Approx completion date Jan 2019. 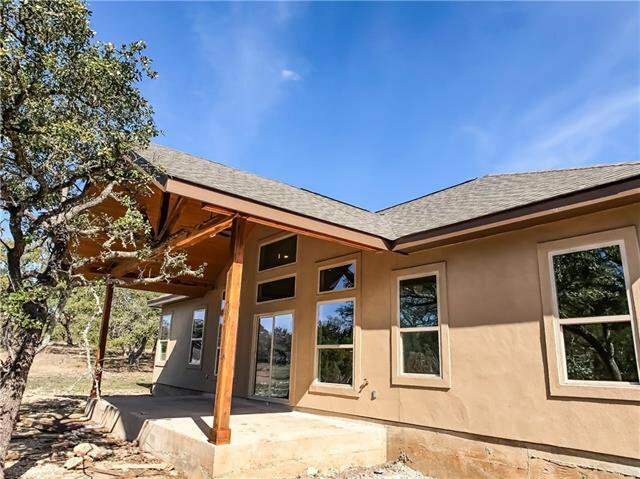 Lots of wildlife and quiet living awaits!